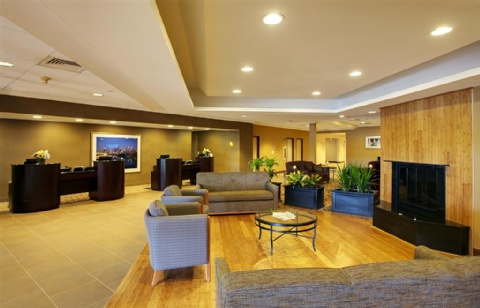 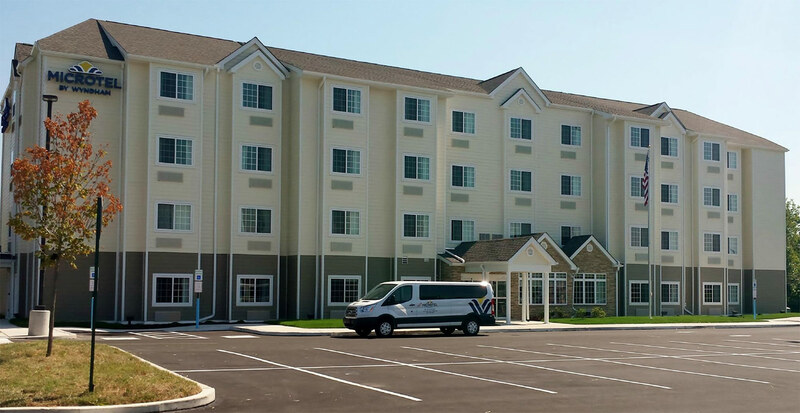 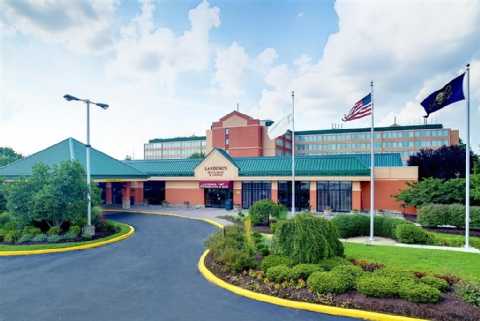 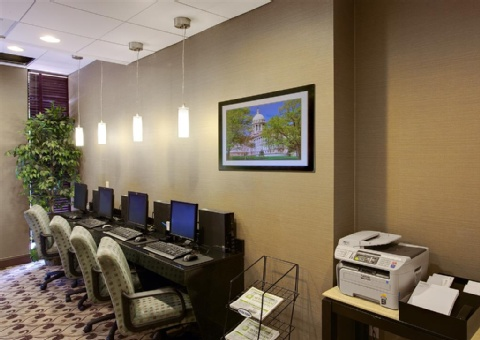 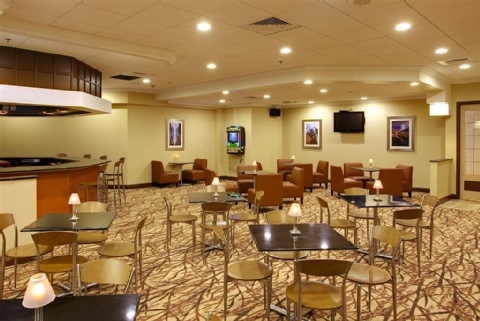 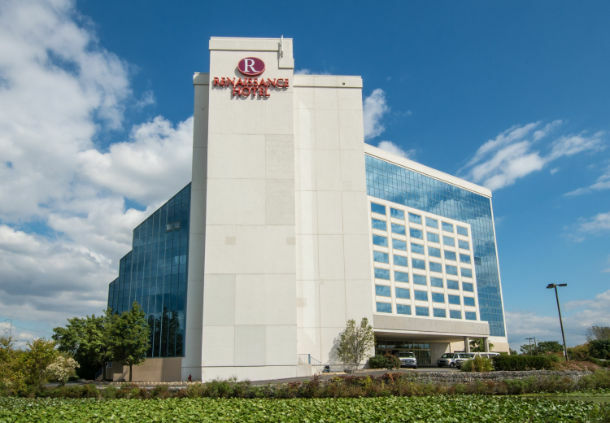 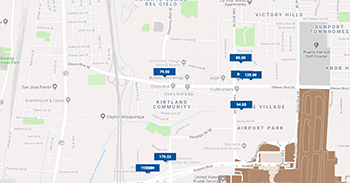 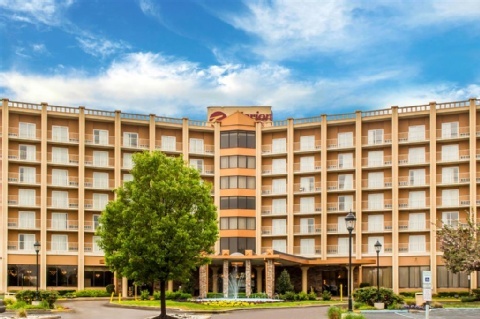 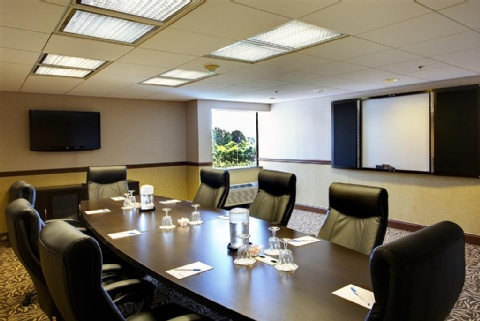 Whyndham Garden Philadelphia is just 12 miles from downtown and minutes from the philadelphia international airport with free shuttle, our non-smoking hotel is convenient to restaurants, harrahs casino, museums, shopping and sports venues. 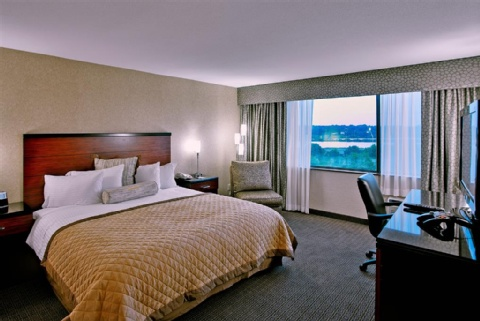 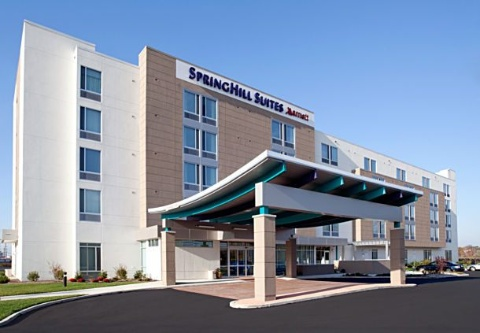 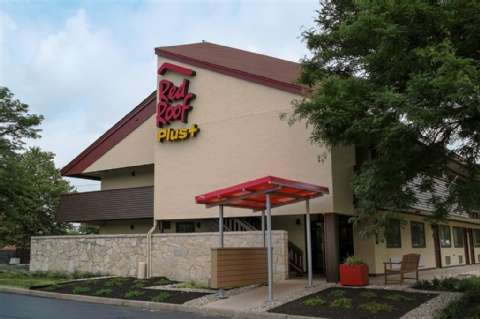 Hotel offers free wi-fi internet, fitness center, heated outdoor pool open as soon as the weather permits and is maintained until the weather dictates its closing - 9am-7pm and restaurant serving all meals and room service. 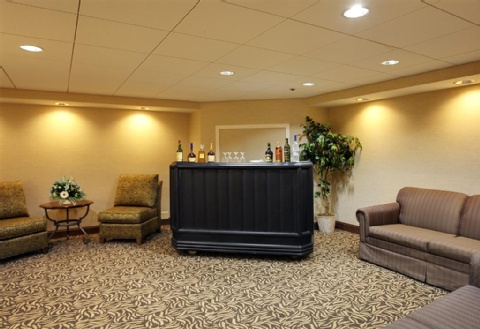 There is a bar/lounge. 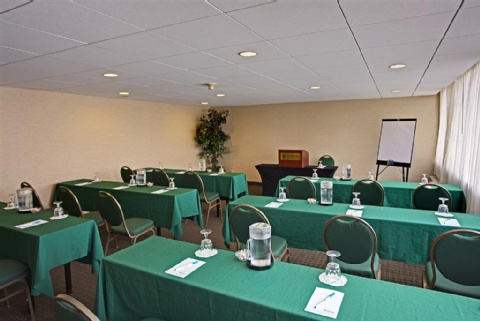 Eight versatile meeting and banquet rooms and exhibit space make event hosting easy. 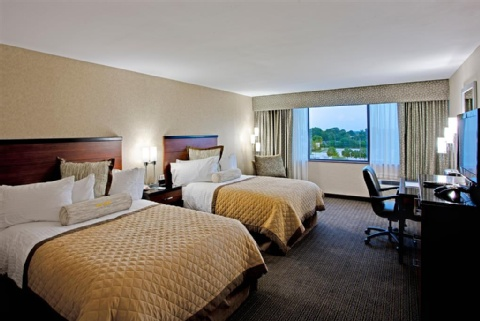 Rooms feature flat-screen tv, ergonomic work station, in room safe, coffeemaker, iron/iron board, refrigerator.